A psychopomp is a god, spirit, or demon who is responsible for guiding the spirits of the dead on their journey to the underworld. The word is actually derived from the Greek word psuchopompos, meaning “guide of souls”. In most cases, they are not the judge of the deceased, but merely the one who leads them to be judged. Xolotl takes the tenth spot on this list for one main reason: he doesn’t quite fit the bill as much as his Western counterparts. The god of lightning and death didn’t usually guide the dead to Mictlan, the Aztec underworld, but had been known to on occasion. He was said to have brought fire from the underworld for humans, just like Prometheus in Greek mythology. There are different types of djinn. The Qur’an mentions only three: Djinn, ‘ifrit, and marid. Other names [are] jann, ghul, shaitans, hinn, nasnas, shiqq, si’lat, and a host of others. The names above vary depending on the region in the Middle Eastern country. 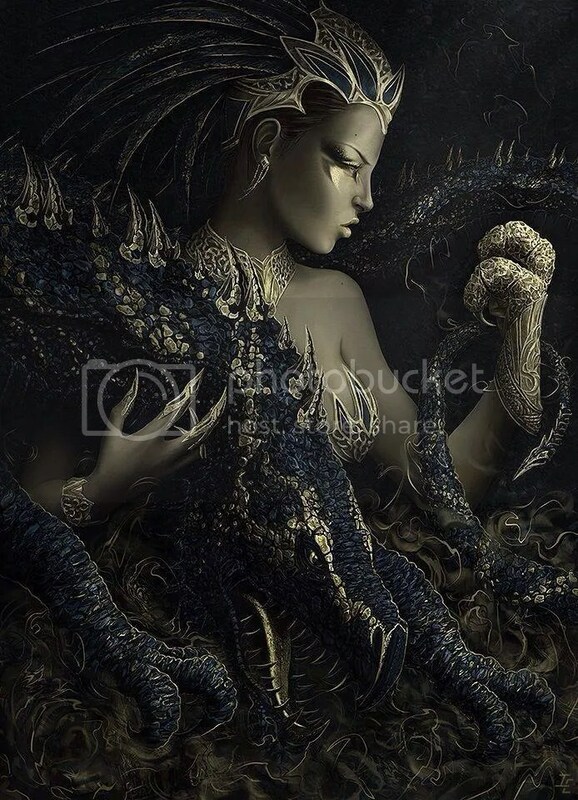 STYX was the goddess of the underworld River Styx, one of the Titan generation of Okeanides. Styx was also the personified Daimon (Spirit) of hatred (stygos). She was a firm ally of Zeus in the Titan Wars, who brought her children Nike (Victory), Zelos (Rivalry), Bia (Force) and Kratos (Strength) to stand alongside the god. 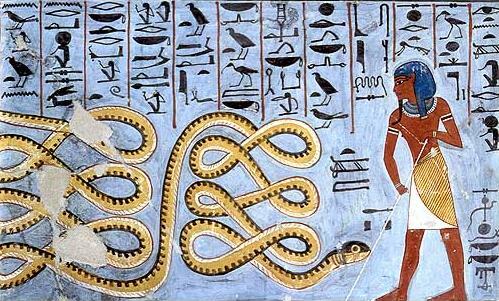 Zeus rewarded her by making her streams the agent of the binding oath of the gods. 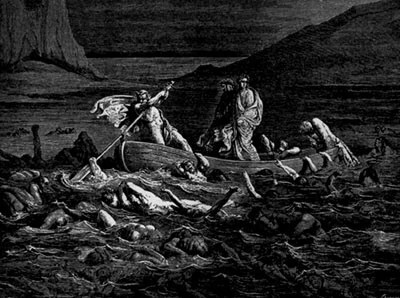 The River Styx was also a corrosive Arkadian stream, which allegedly flowed forth from the underworld. Styx was sometimes identified with several other chthonian goddesses, including Demeter Erinys the wrathful earth, the oath-protecting Eumenides, and Nyx the darkness of night. The Styx (Ancient Greek: Στύξ [stýkʰs], “Hate, Detest”) is a river in Greek mythology that formed the boundary between Earth and the Underworld (Hades). The variant spelling Stix was sometimes used in translations of Classical Greek before the 20th century. By metonymy, the adjective stygian came to refer to anything dark, dismal, and murky.